Windows are an architectural necessity for any building. Yet as beautiful and useful as they are, windows present problems, especially with respect to the sun. High air-conditioning costs, furniture fading, glare, and personal discomfort caused by excessive heat are just a few of these problems. 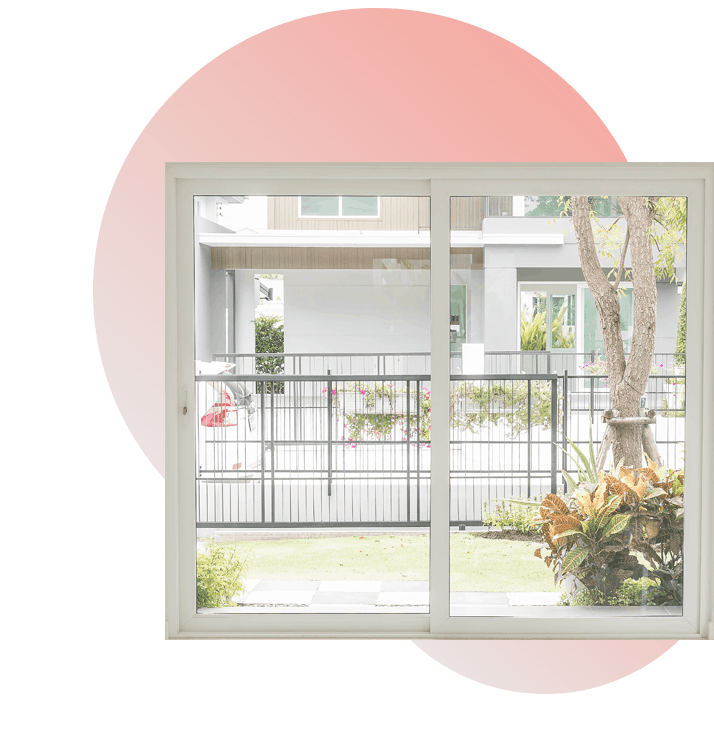 Window film, first introduced by 3M in 1966, addresses these issues by reducing a combination of the sun’s visible light, ultraviolet light, and infrared heat. While drapes and blinds absorb heat for solar control, window film reflects it back at the sun. And unlike drapes and blinds, which must be opened and closed, window film is a passive protection that works around the clock, requiring no human intervention whatsoever. One of the major drawbacks of traditional window films is that they tend to act like mirrors. From the inside, traditional window films make it difficult to see outside, especially at night when interior lights are on. In the daytime, outside reflection can occur. Once again, 3M revolutionized the window tinting industry by recently introducing a window film that is almost invisible --- day and night, inside and outside --- yet performs like a metalized and reflective film. This collection of four window films has substantially reduced reflectivity. This premium line offers two styles of window films that actually have less interior reflectivity than the glass they cover. The other styles have interior reflectivity that is just 1% greater than glass. So you’ll have a clear view out your windows at night. Your windows will only reflect your commitment to keeping your home or office looking beautiful. These new-to-the-world window films, which contain no metals, were made using nano-technology. Over the years, various other manufacturers have tried to create a clear window film with mixed results. While they were able to achieve improved performance, their drawbacks made them unacceptable for most fine homes and offices. Because these films used metal, they were susceptible to corrosion, especially in coastal environments, and interfered with mobile phone reception. Because the Prestige Series has no metals, they are the first films to offer a variety of selections that eliminate these problems and perform to the industry’s highest standards. With the Prestige Series, your home’s or office’s exterior stays beautiful and from the interior, your view is as clear as your original window. Interested in learning more about how our Prestige Sun Control Window Film can reduce the negative effects of the sun in your home or office?